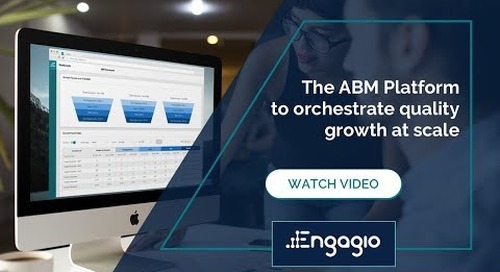 Need to create predictable and repeatable growth? 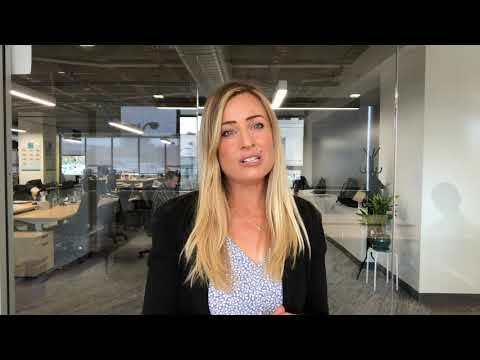 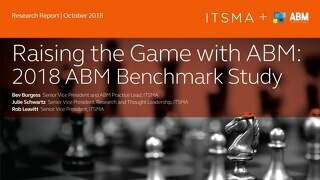 A data-driven approach can help! 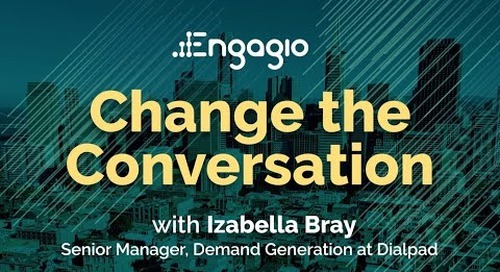 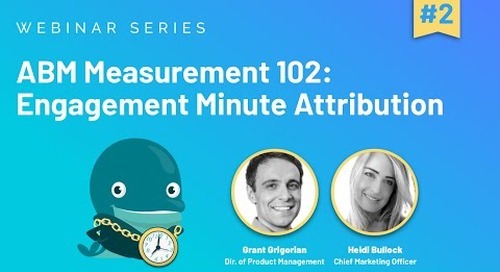 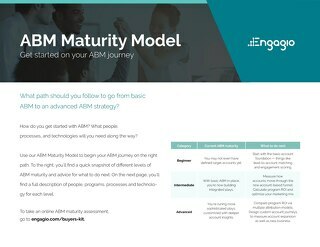 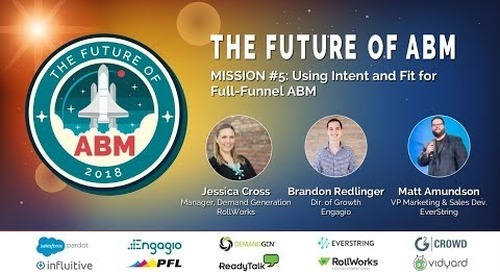 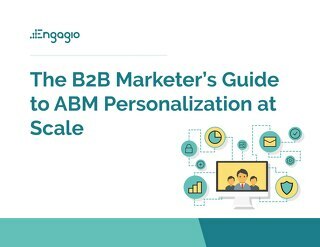 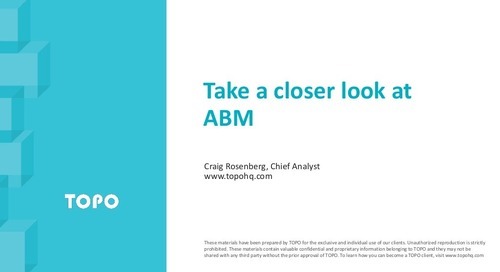 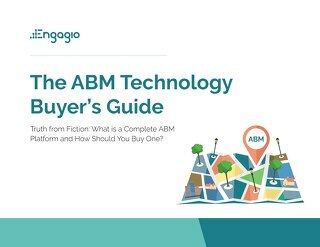 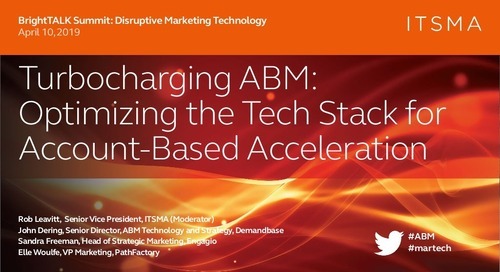 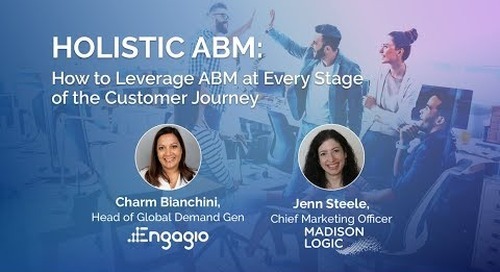 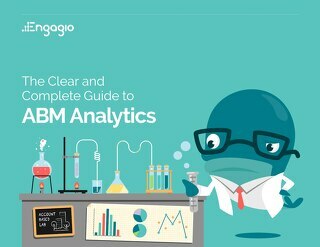 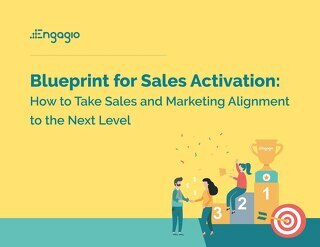 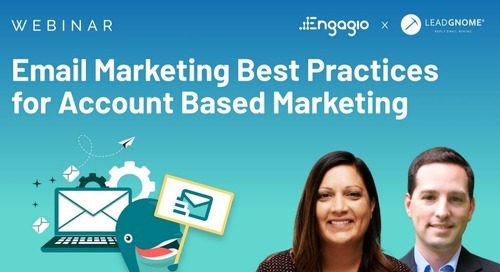 Join Everstring, RollWorks, and Engagio in this presentation to understand how a data-driven ABM strategy can help you meet your pipeline and revenue goals for both new business and customers. 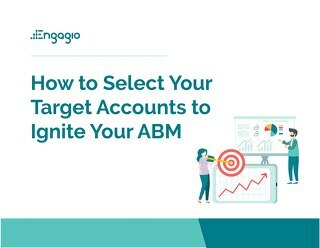 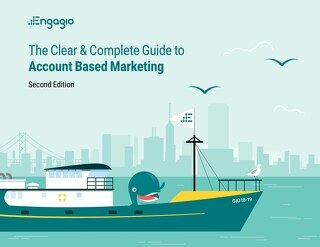 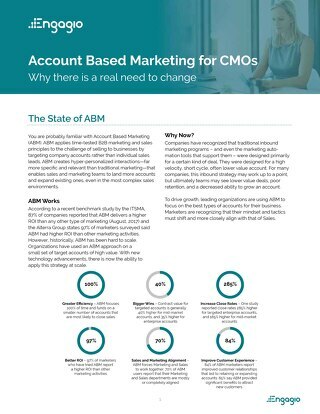 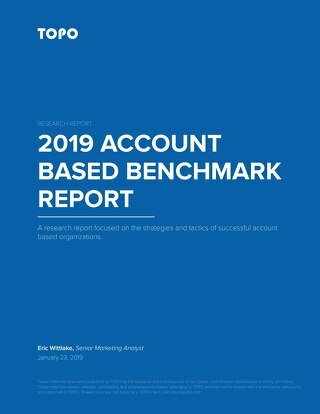 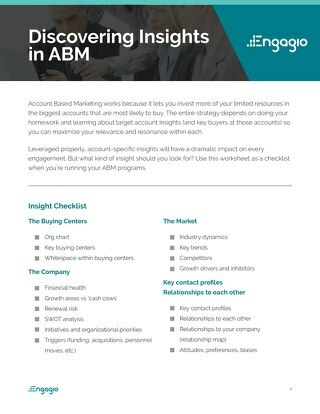 We’ll discuss how data and account insights can be leveraged to help you run effective, personalized ABM programs.